L-tryptophan- Gives the plant much needed floral growth hormone called indole acetic acid which gives bigger buds with more potency. L- glutamate- promotes strong root growth and branching ability to the roots. L-cysteine and L- glycine- promotes growth of glutathione for protection from bacteria’s and pathogens. L-cysteine emits Sulphur and L-glycine promotes plant tissue growth and chlorophyll synthesis. Potassium and phosphorus must also have a balanced ratio when trying for larger produce yields, and when combined with the L- form amino acids, plants will have better formed, larger produce with better taste and potency. 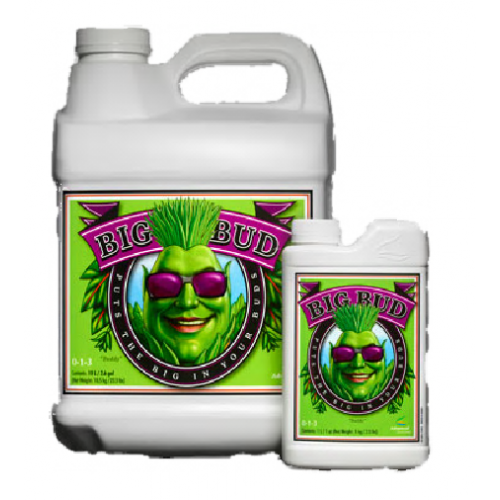 Citric acid and ascorbic acid also play a huge role in overall plant health and greater yield density and heartiness. Citric acid promotes healthy cellular respiration giving better uptake of nutrients to other plant cells and helps turn sugars into food compounds while ascorbic acid revs up photosynthesis.